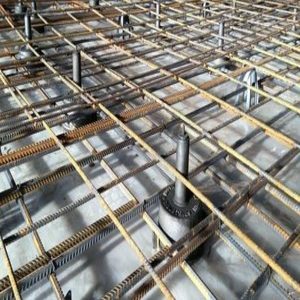 It has been proven that the most fool-proof and safest way to establish the air gap is the jack-up or lift-slab method. The FSN system ensures there is no bridging of the two elements due to slurry ingress. Where the gym is located adjacent to a critical area, light-weight options simply won’t do. We have developed and tested our jack up floating floor systems to be used in gymnasiums. The Mason Jack up gymnasium floor is a no compromise solution for footfall, shock and vibration isolation. This type of floor system has been installed well into the thousands all over the world with proven performance. 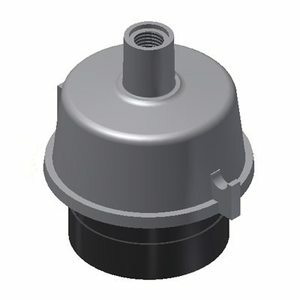 Bell shaped castings with integral lugs to locate reinforcing, shrouding 50mm thick LDS isolators moulded to the following and all other AASHTO bridge bearing specifications. All housings shall have (20mm) minimum diameter jackscrews. Deflections shall not exceed 8mm nor the frequency 9 Hz. Isolators shall be Mason Industries type FSN. Situations arise where there is a requirement for a lower natural frequency in the floating floor element than what can be achieved by a rubber isolator. The Mason FSN Spring Jack up floor system is the pinnacle of vibration isolation for gymnasium floors in sensitive areas. 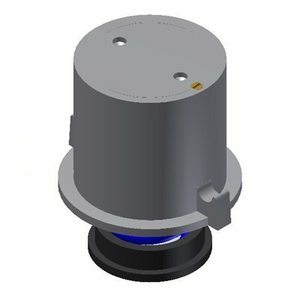 The FS style jack up system has significant flexibility. We can provide low profile systems (125mm) to isolate free weight and treadmill structure borne noise. 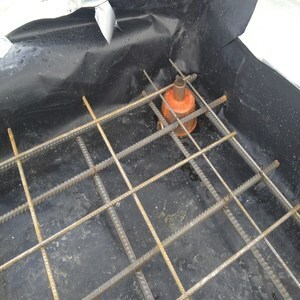 We have the ability to gain access to the top of the mount after the concrete has been poured. 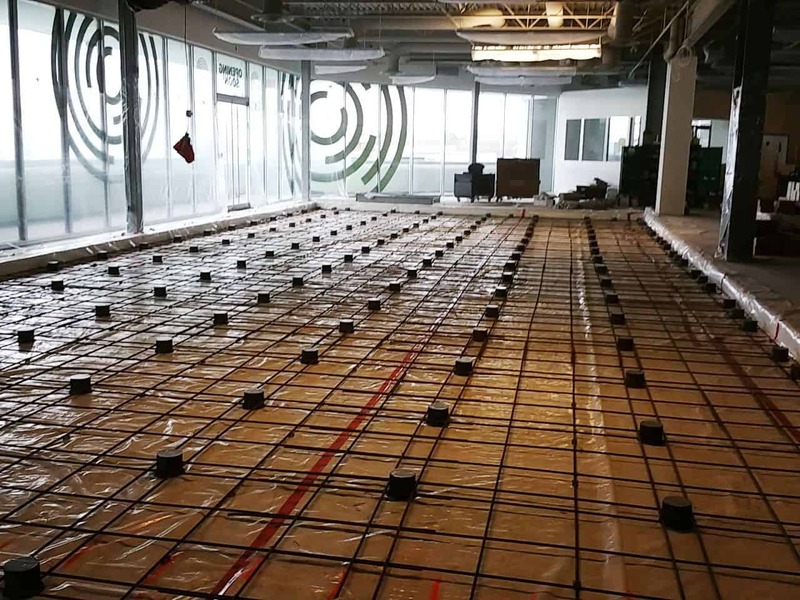 Allowing us to tune the spring stiffness and adjust the airspace between the floating floor and structural slab. These systems are extremely effective in residents gyms above or adjacent to apartments, commercial gyms with adjoining retail or residential spaces. Cylindrical shaped castings with integral lugs to locate reinforcing, shrouding 25-50mm deflection spring isolators. All housings shall have threaded compression plates and a neoprene cup to the base of the spring. Isolators shall be Mason Industries type FS.